I was just going through my Google Reader this morning and came across an amazing (and free!) 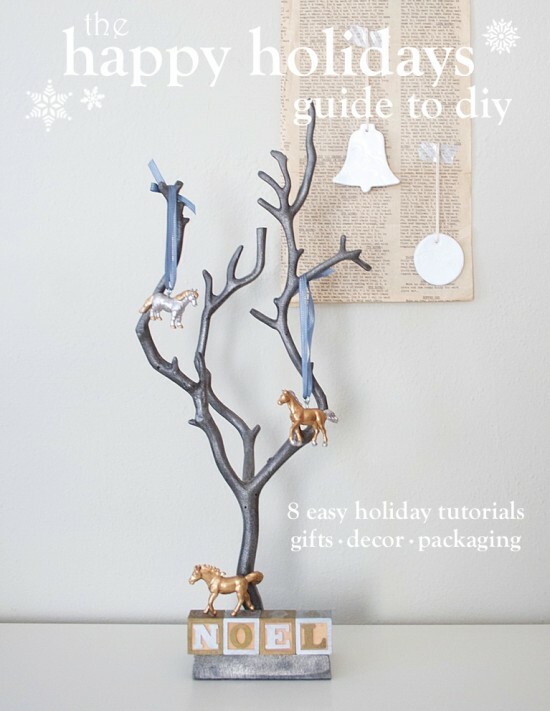 eBook that I had to share with you, especially if you're looking for some last-minute holiday DIY inspiration. It comes from an amazingly talented lady, Brittni of Papernstitch, and is 18 pages of eye candy. Go here to download your copy!